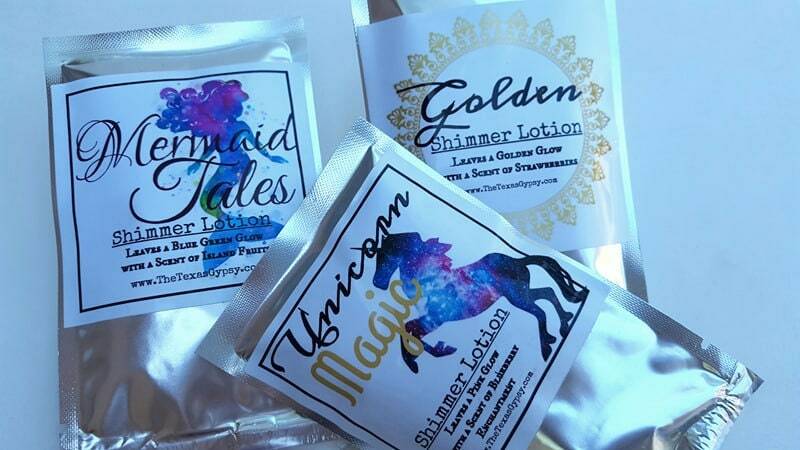 Amazing hand made Sparkle Lotion is three different scent and color. 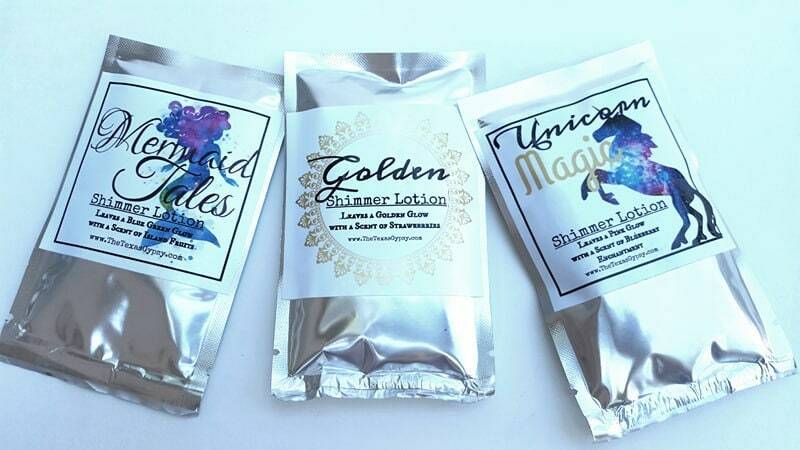 it is amazing looking on and leaves your skin feeling silky and soft! package is resealable with heat from a hair straightening iron.